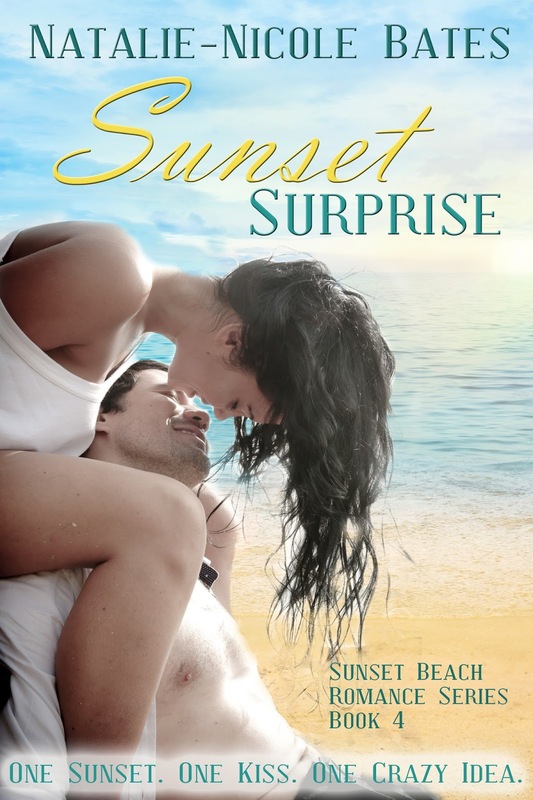 Natalie-Nicole Bates: New Cover Art : Sunset Surprise! New Cover Art : Sunset Surprise! My beautiful new cover art for SUNSET SURPRISE.